Who has lived up to expectations in the Premier League so far? Who has disappointed? And who is going to end the season as champions? With a two-week break for international matches, we asked Soccer Saturday pundit Matt Le Tissier for his verdict on the start of the 2018/19 campaign. "Out of the top six from last season, I would say that Chelsea and Liverpool have impressed. I'd say the ones that have disappointed have been Manchester United, and to a certain extent, Tottenham. I think Manchester City are doing what you would expect them to do and Arsenal are around where you would expect them to be. 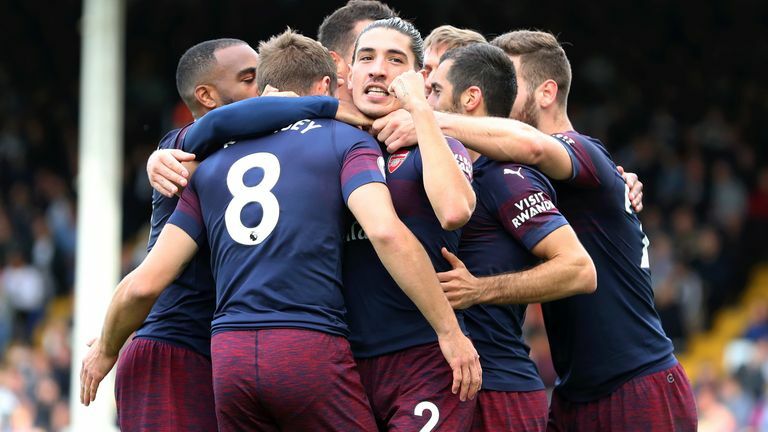 "In terms of Arsenal's form, they beat Fulham at the weekend and previous to that they were lucky against Watford and Everton, while only beating Newcastle and Cardiff by the odd goal. I don't think they have been tested that much really, and they lost their two games against Manchester City and Chelsea - although they were unlucky against Chelsea. "It has been nine wins in a row in all competitions, but I'm not sure the opposition in those games has been so good that they can get over-confident about their run and their title chances. "I think Chelsea and Liverpool are the ones that have really impressed so far and Man United and Spurs are the ones that haven't played as well. "Chelsea have just sneaked in there. The form of Eden Hazard is a big factor in what they're doing. I watched them play against Southampton at the weekend and it was like men against boys. They were a completely different standard to Southampton. "They were very impressive, kept the ball well, controlled the game from a possession point of view, and just looked a lot more dangerous. They have sneaked under the radar a bit and if Hazard keeps this form up you wouldn't rule them out being in the chase up until May. "I still think Manchester City. They have so much quality and strength in depth and over the course of the season that will give them the edge. 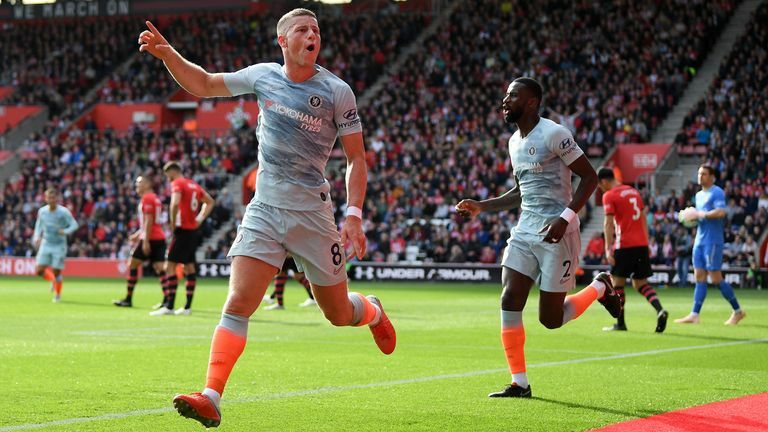 Even without someone who was considered to be their best player last season in Kevin De Bruyne, they're still sitting top of the table after eight games. "Many people thought they were going to miss him a lot and obviously that quality of player is going to be a bit of a miss, but their strength in depth is just incredible and what they've got in terms of quality forward players and being able to hurt teams in different areas of the pitch. They should be a couple of points clear but Riyad Mahrez's penalty against Liverpool was an absolute shocker. "They're thinking that De Bruyne should be available for the next Premier League game and that makes a big difference for them again. If they can be top of the league without him, then they're not going to get any weaker with him being in the team. "I don't think they will win it by 19 points again like last season but I'd expect Man City to win it by a handful of points." Who will make top four? "I think I will go with Manchester City, Liverpool, Chelsea and Spurs for the top four as long as Christian Eriksen doesn't spend to long out of the team, because I think Tottenham miss him quite a bit. "Manchester United have got some ground to make up if they are going to be in contention."